Only read this blog in case you are in search of a taste of traditional Irish cuisine. The metropolitan has a large variety of restaurants, pubs and take away. Dublin caters for every taste and is transforming quickly, also on an international base. 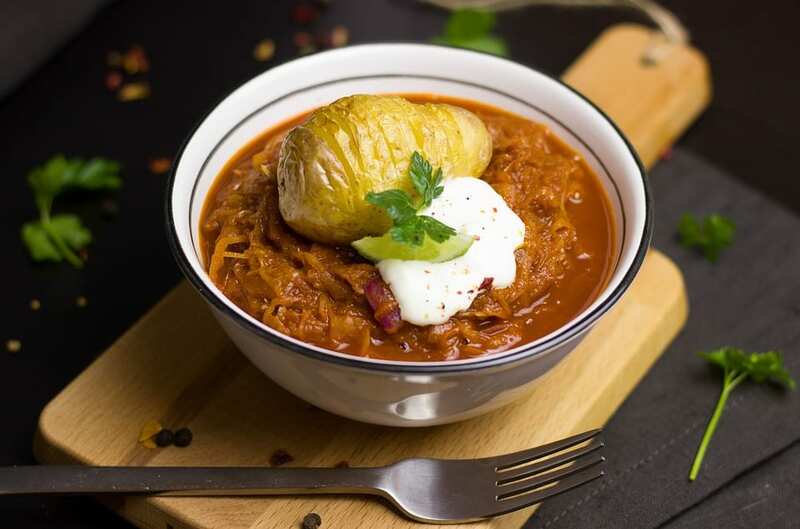 We still think an Irish stew is the best option when going out for dinner in Dublin and certainly if you want to have the full Irish experience as a leisure traveller. Of course, the oldest pub of Dublin serves a delicious plate of Irish stew accompanied by champ mash. This place is much visited by tourists but also by locals since it’s a unique place to gather. The pub used to be a reunion place for the Vikings back in the days and has been well maintained ever since. Entering through a small alley which has been transformed to a smoking area, you’ll end up in a tiny but somehow huge place with extremely low ceilings but much history and old-world charm. The pub looks incredibly small when entering but at latest when you’re searching for the restrooms, you will find out that it actually has several floors and many small rooms to serve a cold pint of Guinness. You probably think why we chose a brewery as a perfect place for an Irish stew. The answer is pretty simple, because beer and stew just go so well together and is there a better place than the Guinness Storehouse for a beer? They serve a divine Irish stew with many years of experience. The stew costs about €13 and it’s fantastic. Accompanied by potato mash and a pint of Guinness you’ll have the most delicious Irish meal. Besides, it’s an opportunity for you to see the Guinness Storehouse from the inside and enjoy the fabulous view over Dublin. This pub just looks so Irish already from the outside. It’s known for its traditional Irish cuisine and especially for the stew, which is available for only €8.95. 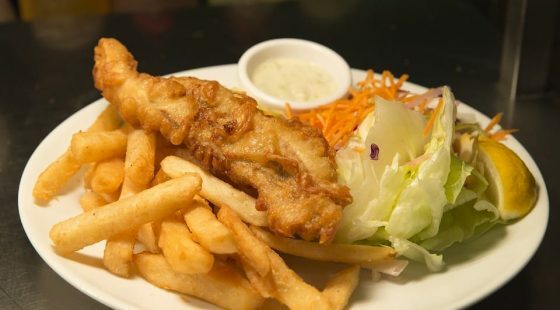 Other traditional Irish dishes are available as well such as fish and chips for the no-meat-lovers. The pub is situated in Dublin’s market area and allows for a real Celtic feel like back in the days. Music and sports belong to the culture of the pub on a daily base but no worries, they won’t disturb a nice chat with your friends. A must go. The pub is not to be missed by its yellow flashy colours which make it just so adorable from the outside. 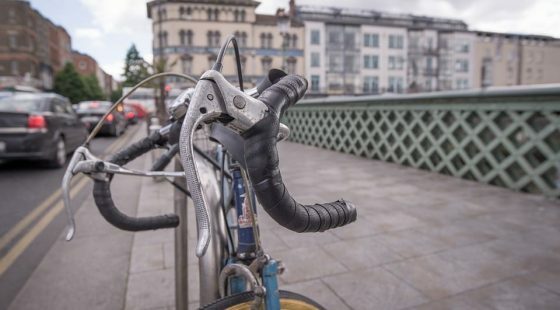 It’s one of the most trendy pubs of Dublin being situated in the creative area of Dublin, plus it’s situated just a short stroll from the Stephen’s Green Park being one of the nicest of Dublin. It combines both a bar and a restaurant and also offers events spaces. The stew can be enjoyed for only a small price of €7.95 and tastes delicious combined with one of the many beers offered. 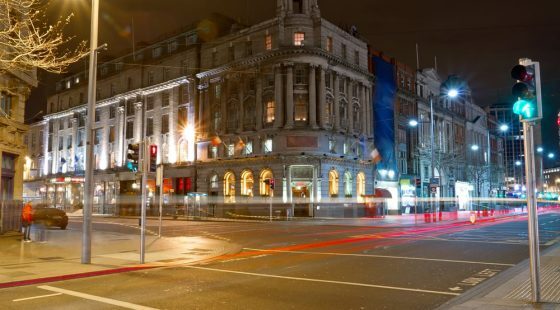 Situated in the heart of Dublin, this pub is a hidden gem of the city! Placed right next to Merrion square, it’s really the place to be with a vibrant ambiance. The busiest hour is the one after work. All workers gather for a pint and some nice chats with colleagues. The pub is small but certainly has its charm. They serve homemade beer carrying the pubs name. You should definitely give it a shot, they’re nice and fruity after a long day of walking. Food is being served all day including a fine Irish stew, Guinness pie, burgers and much more. Their suggestions are delicious! For those who don’t like to be in the crowded city centre for a nice lunch or dinner, this pub should be the best opt-out option. Situated close to Phoenix park, it’s the best place to escape after a nice walk in the green heart of Dublin. It’s not only a pub but also a wine shop and a restaurant with a wide range of drinks options. The stew is served for only €12.95 and is made with some tasty Guinness. You’ll love it! For the more hungry folks, the pub also offers two- and three-course meals with lots of choice. Let yourself be surprised by the wonderful décor and the great staff.